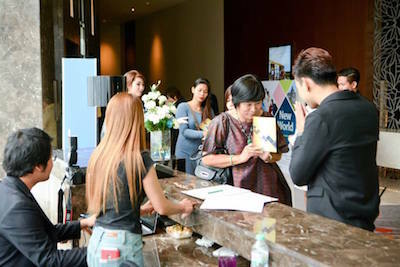 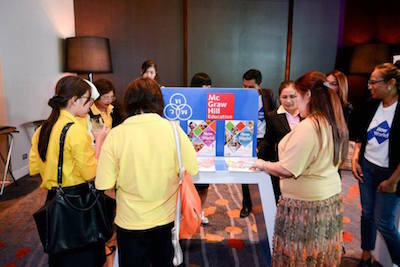 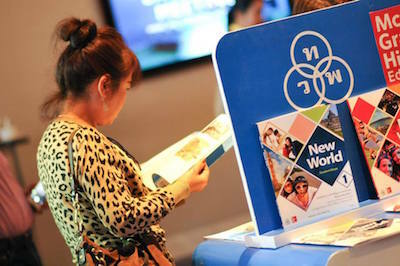 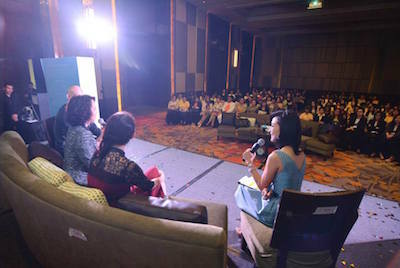 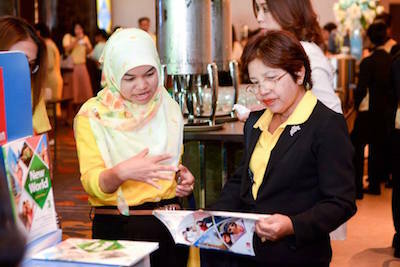 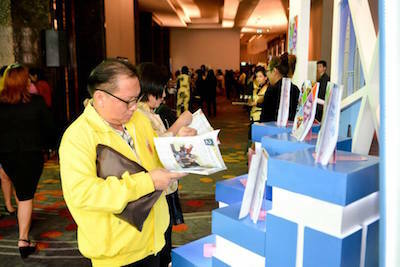 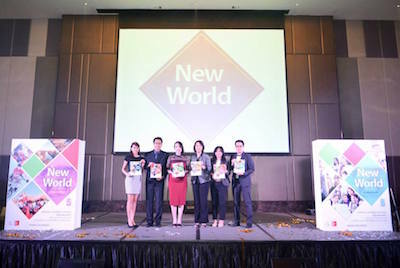 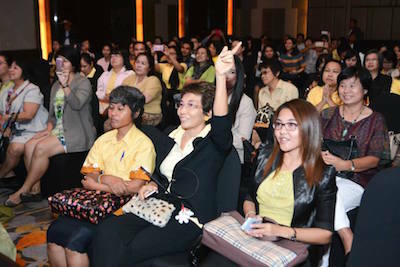 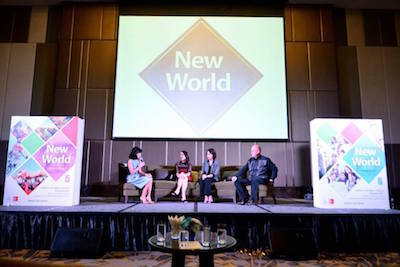 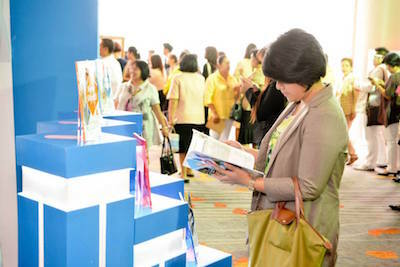 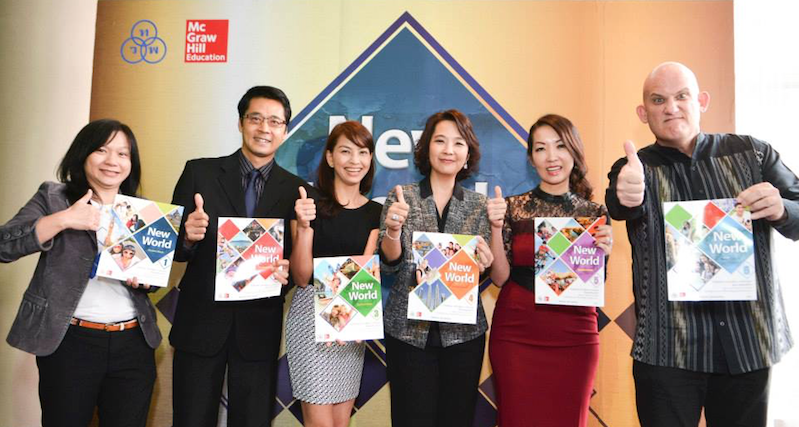 Thai Watana Panich and McGraw-Hill Education launched new ELT book series, “New World”, at Radison Blue Sukhumvit Hotel on December 13, 2014 under the theme “Teaching English to the New Generation”. 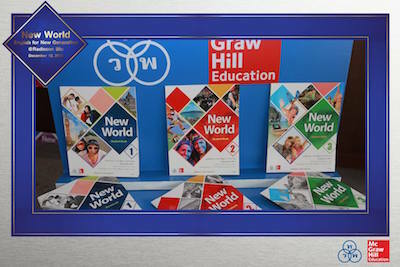 New World - 21st century learning packaged with student textbook, workbooks, and teacher guides for secondary school level. 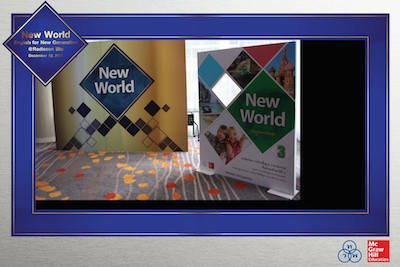 New World is the latest ELT series from the author Manuel Dos Santos.